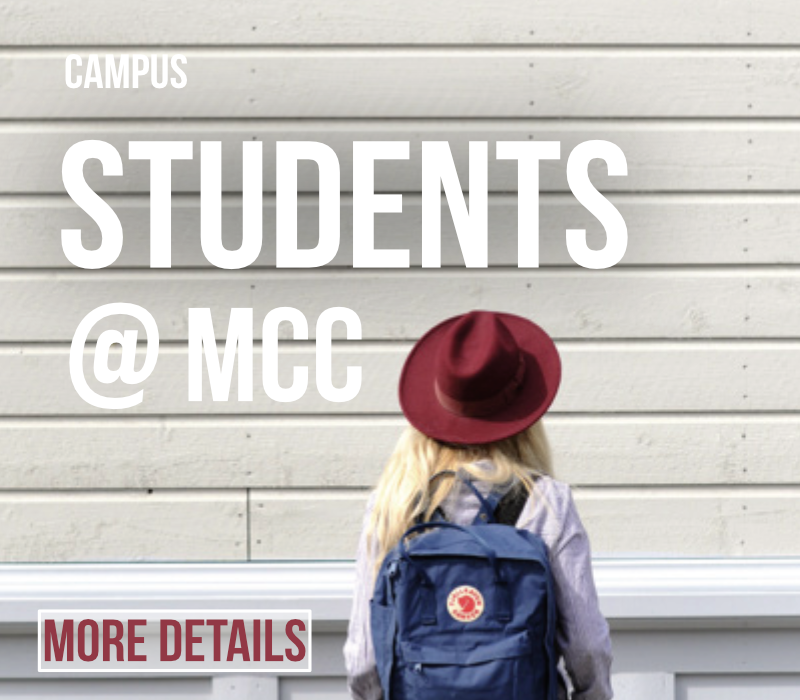 MCC is a community of ordinary people from various backgrounds and traditions who are passionate about following Jesus and living out the message he came to proclaim. Our desire is to help people discover God’s presence in their lives, connect with others in Christian community, and grow as disciples of Jesus. MCC’s Sunday worship service is at 10.30am. We meet on the first floor of the Manor Mills Centre in Maynooth. Our entrance is along the river path just up from Chill Restaurant. 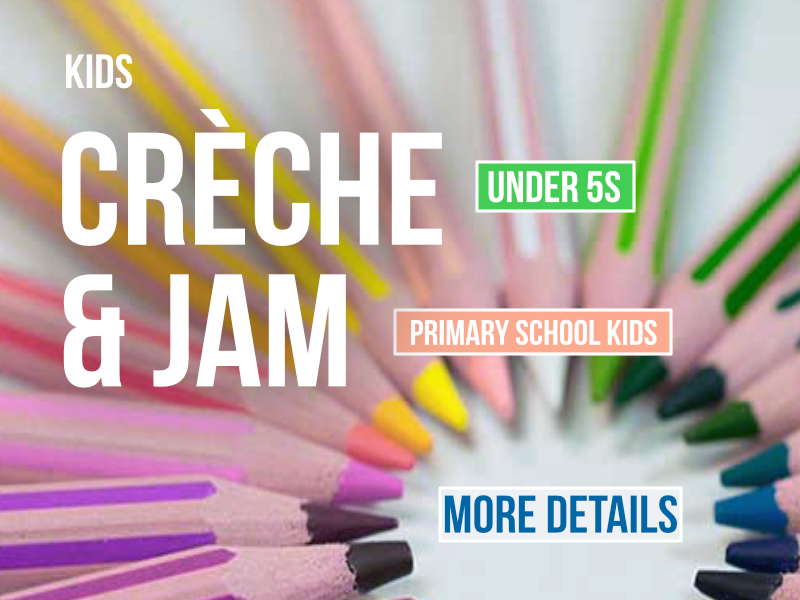 We have créche and children's club (for those in Primary School) available during our service. During our Sunday Services, MCC runs both a Crèche for under 5’s and a Kid’s club (JAM) for those of primary school age. Both are held in rooms just up from our worship area. 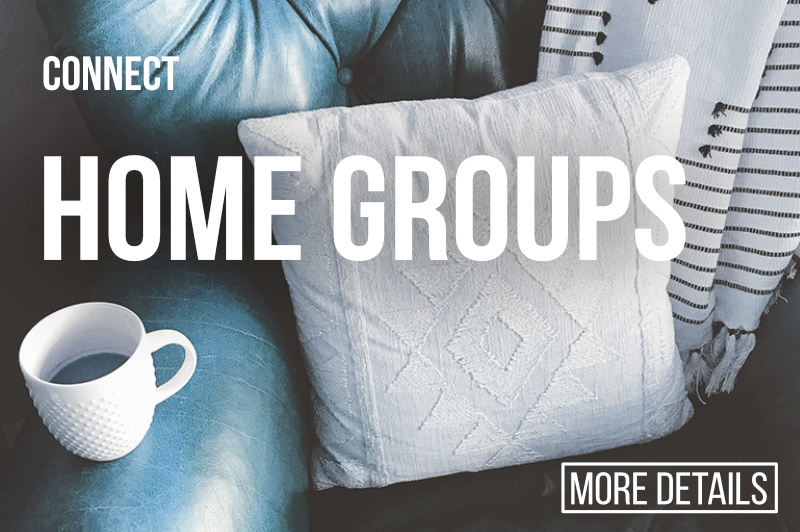 MCC Home Groups are gatherings of 8-12 people that meet on Wednesday evenings in Maynooth, Celbridge, Leixlip, Dunboyne and Kilcock. They are a great place to get together for encouragement, support, Bible Study and prayer. MCC is delighted to have third level students as part of our church family. Along with a warm welcome to our services, students have their own ministry and events running throughout the year such as fresher gatherings, student lunches, outings and Home Groups. 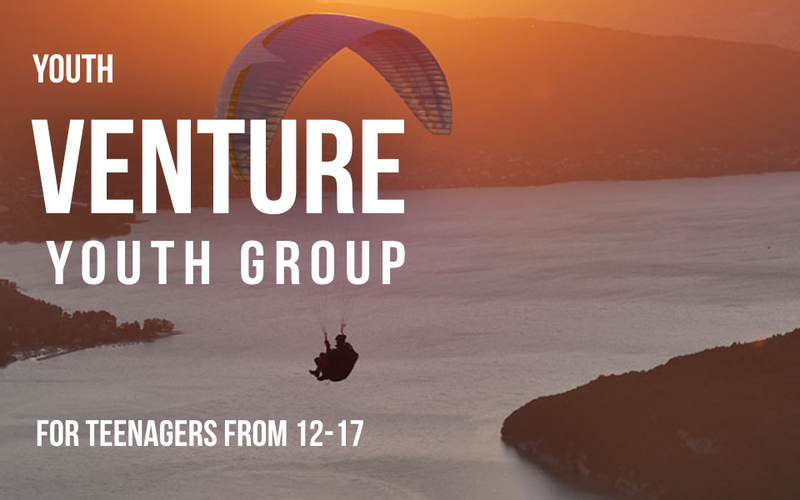 Venture is MCC’s Youth Group for 12-17 year olds. It meets from 7.00-9.00pm on Friday evenings on the first floor in Manor Mills. As well as our own programme, VENTURE participates in our Presbytery and National Youth events including the annual MAD Weekend at the University of Ulster in Coleraine. 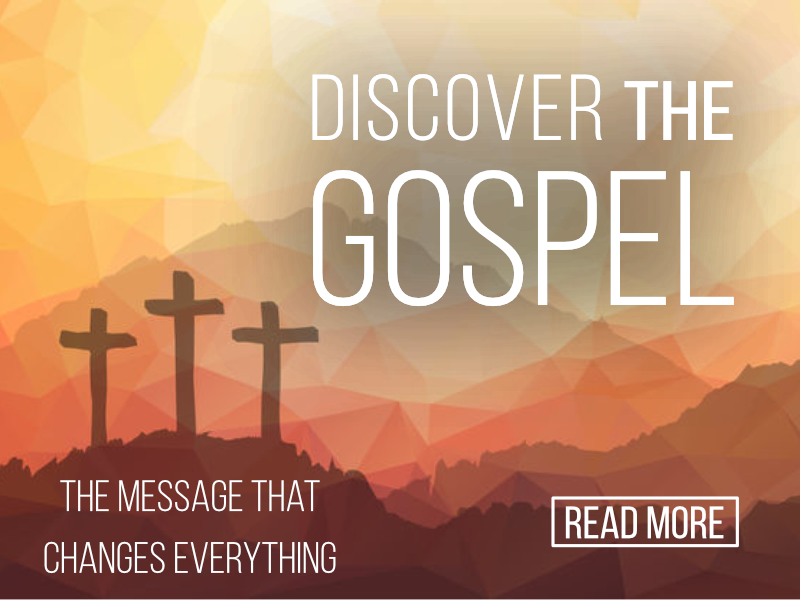 If you are new to Christianity, our Discover the Gospel section provides some short introductions to the Bible, the message of Jesus, why we can trust it, and what following Jesus means for our lives. MCC’s Alpha is an eight week basic introduction to Christianity. 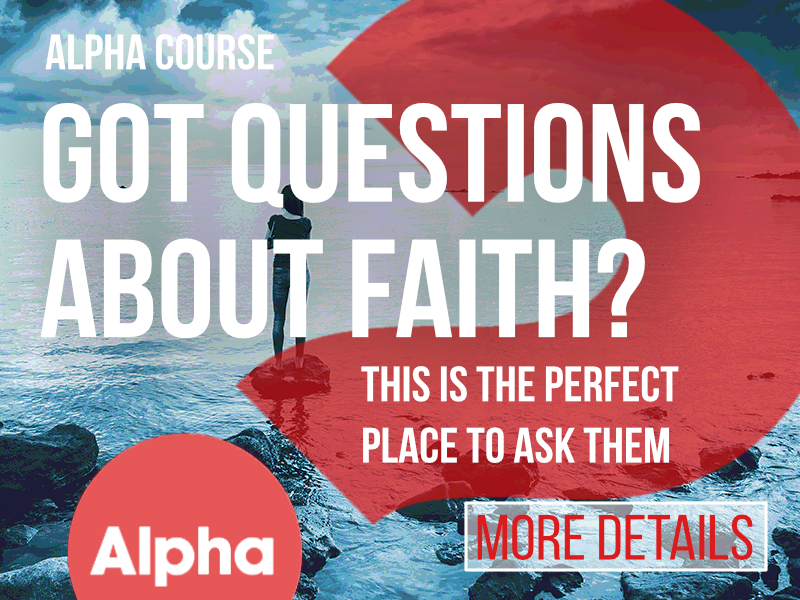 Held in churches all over the world, the Alpha Course is the perfect place to begin exploring Jesus’ teaching. Our next Alpha begins on Thurs 28th February 2019. Click above for more details. 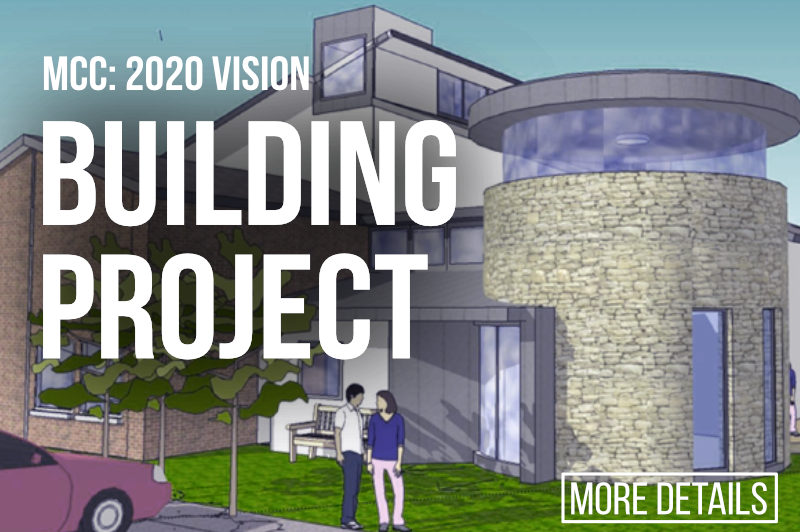 We are delighted that our new building programme is now moving towards our formal application for planning. Click above if you would like to find out some about our exciting new project. 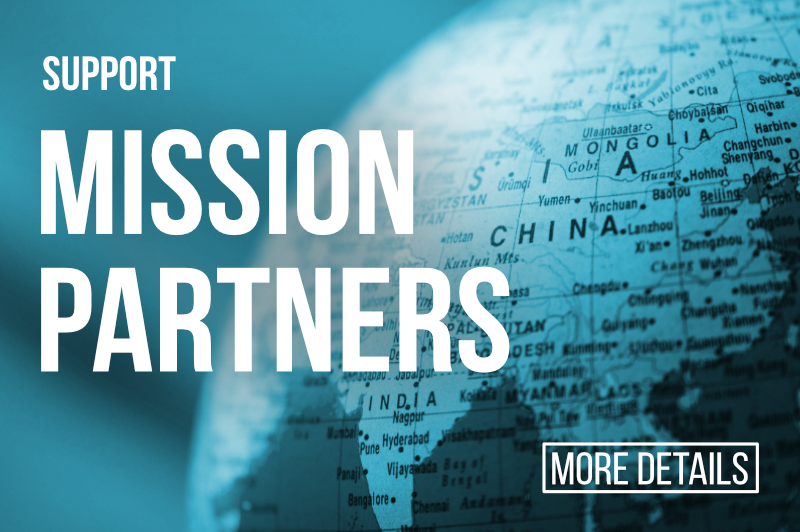 Information and updates about the Mission Partners MCC supports from our annual Mission Fund. 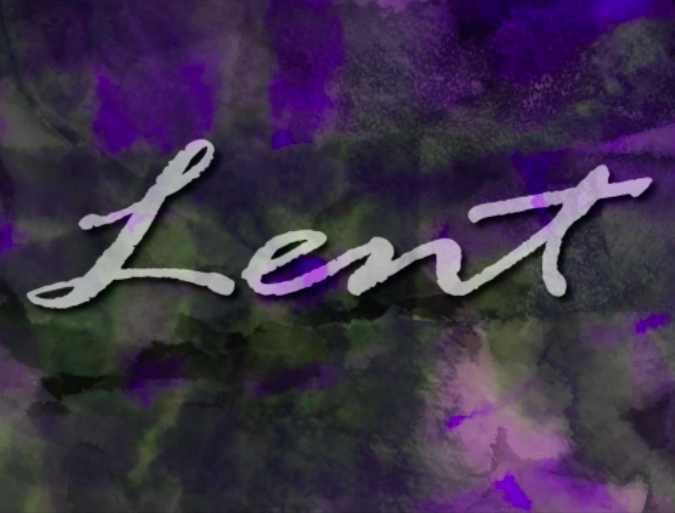 During Lent, Tearfund are posting a series of Reflections around the theme of Hope. Towards the end of October, MCC hosted a pumpkin carving event for students. We gathered at Manor Mills for autumn treats, pumpkin carving, and good craic. Above are the finished pumpkins! To add yourself to our weekly email list, please enter your name and email address in the boxes below and click SUBSCRIBE HERE. Our email is usually sent on Wednesdays. Success! You have now been added to our Weekly Email list.